This cube is amazing. It was my main out of the box and got me to my current average. It has a buttery smooth feeling with slight catching which is most likely my fault for my sloppy turning. 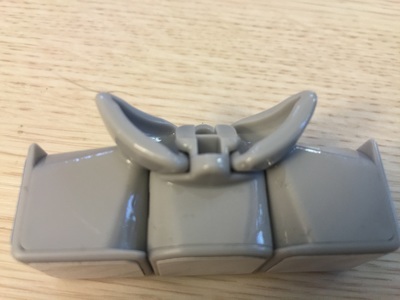 It has squared off corners which prevent corner twisting completely. It has almost no popping, as I only experience them when I have it on loose tensions. I lubed mine with weight five on the core and weight 1 on the pieces. 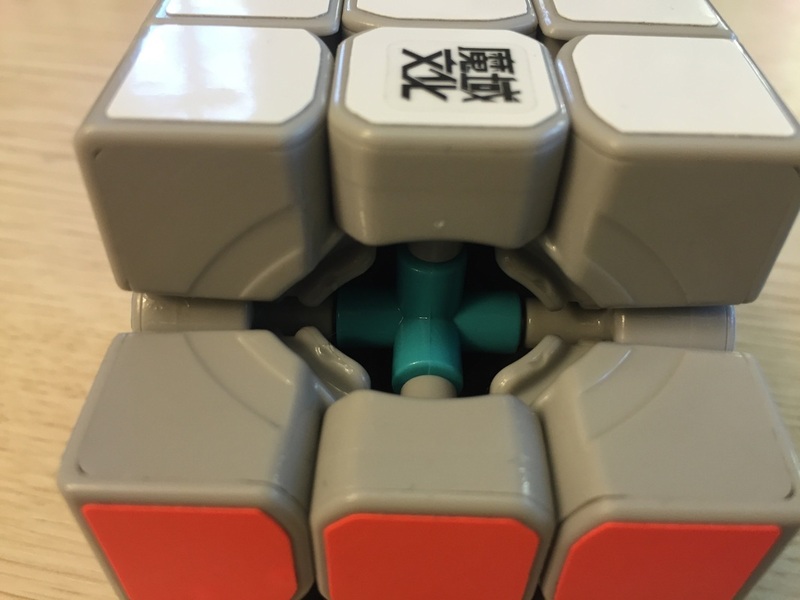 After breaking in the lube, this cube got quite a bit faster. This is an amazing cube, but it moste likely will not become peoples mains if you prefer faster cubes. The Tanglong has not only taken the aolong v2's spot as my main but dropped my average a ton and makes it easy for me to progress. I absolutely love the feeling of this cube. 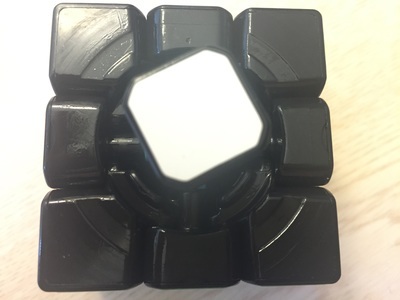 It's the smoothest cube in my collection and has a super controllable speed. corner cutting is great and it never locks. 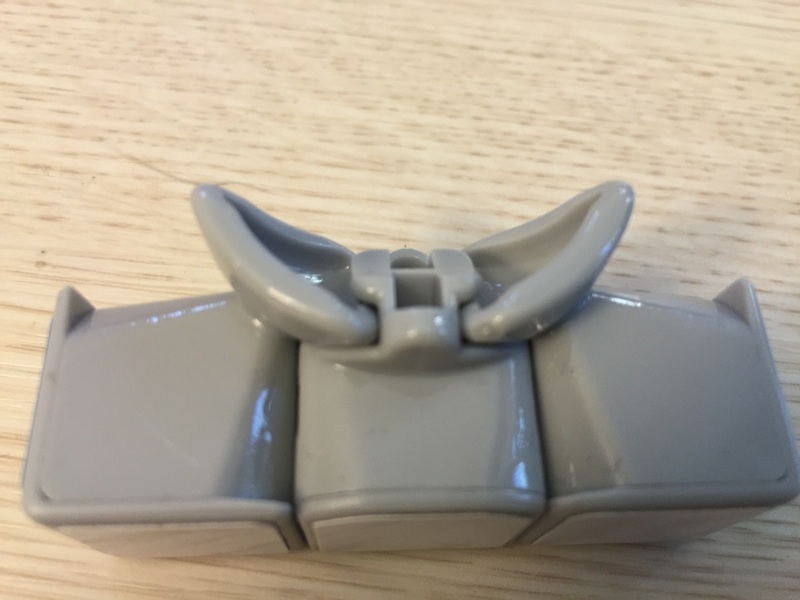 the mechanism and squared-off corners make corner twist irrelevant as well pops. 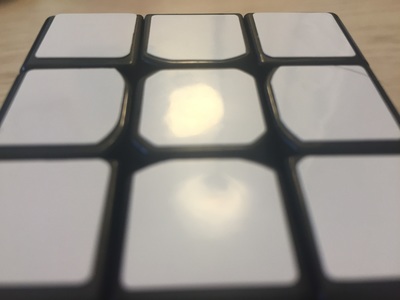 I fully recommend this cube to anyone looking for a new main or getting into speedcubing; you won't be disappointed. I've never gotten a corner twist or a pop. It could be faster. 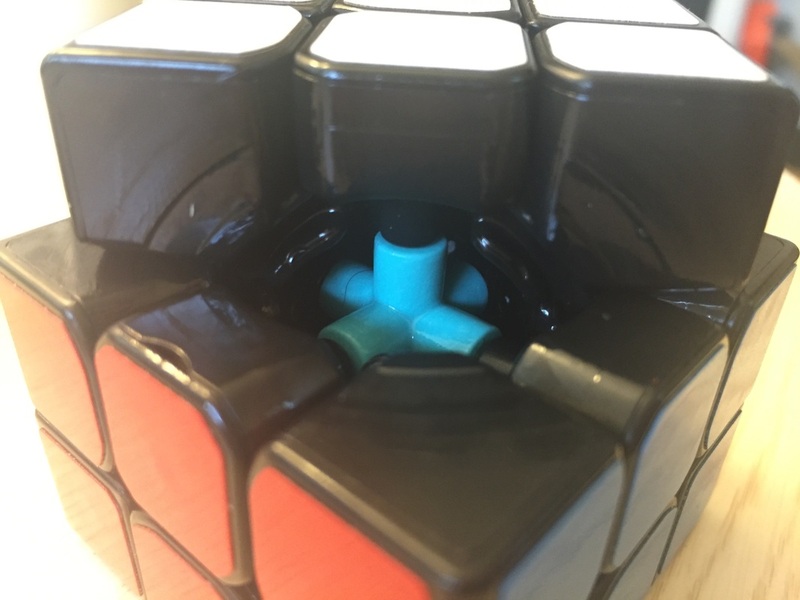 i can flick U2s pretty easily on my setup with medium tensions, but it took forever to find the right combination of lubes to get this cube fast enough for me. Cubicle Weight 2 in the tracks and maru on the pieces seems to work really well, but i keep finding myself having to add more maru every 1-2 weeks to keep it at a good speed. ​I honestly really enjoy this cube and would recommend it to pretty much anyone, although faster solvers might have to put more effort into setting the cube up in order for it to be as fast as some other cubes on the market. Still my main at the moment although the Yuexiao might dethrone it. The Tanglong is a stable, controllable cube. It can corner cut well, it won't corner twist, but it's speed could be faster. It is a pretty slow cube, and it will lock up about once in 100 solves. I am not the best speed cuber out there but this cube is great for intermediate range solvers. You can corner twist the cubes manually but it has never happened during solves. Pops won't happen during a solve unless the tensions are very loose. I have gotten the cube to corner cut past 45 but only once in a while, it prefers only 45. I just learned about speed cubes after using rubiks brand for over 6 years and my average dropped about 30 seconds getting this thing. 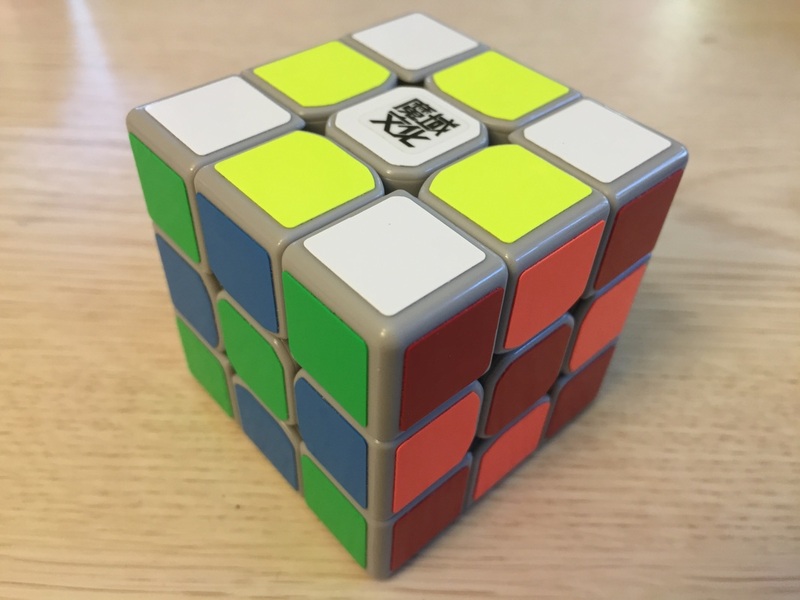 Down to 45 average and still learning f2l but this cube is very smooth and not to fast for learners and probably good for pros if they set it up. Mine is out of box set up still. Amazing cube. Controllable yet smooth with a crispy feeling. Corner-twists never happen because of the extended ridge on each piece. I got my PB with this cube which is 19.04 secs. Amazing cube. I recommend it. Out of the box, I loved it and when I kept solving it I think this cube feels slow for me. I tried everything to speed it up but it won't work! Corner twists and popping you won't have to be worried. This cube is for people who like slow and heavy cubes. Out of the box, it feels great! This cube has been my main for a month or so. I think I'll be sticking with this for a loooong time. This cube is currently my main. Tanglong is pretty much fast and never pops. Cornercuting is quite good and sufficient. I haven't cornertwist yet. this cube is also quite cheap. The tanglong has not only taken the aolong v2's spot as my main but dropped my average a ton and makes it easy for me to progress. I absolutly love the feeling of this cube. It's the smoothest cube in my collection and has a superr controlable speed. corner cutting is great and it never locks. 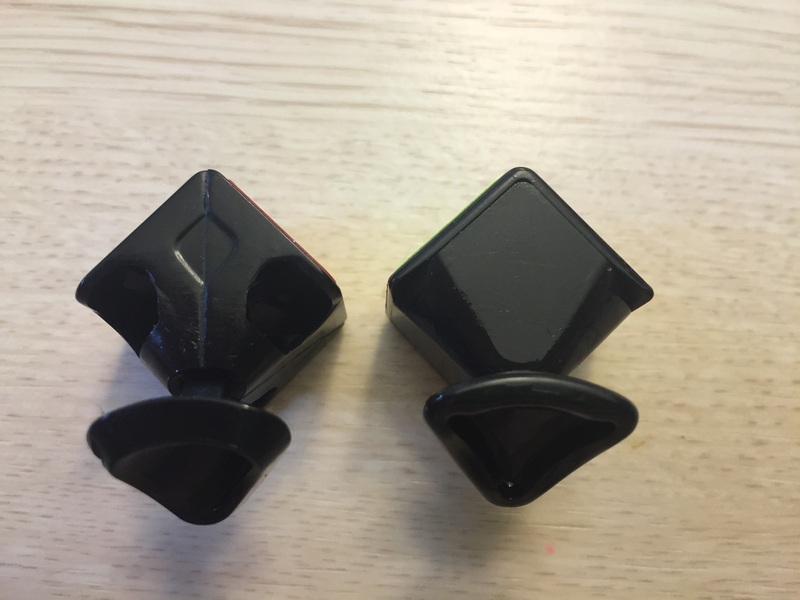 the mechanism and squared-off corners make corner twist irrelevant as well pops. 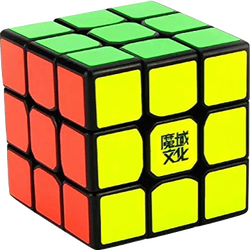 I fully recommend this cube to anyone looking for a new main or getting into speedcubing; you won't be disappointed.